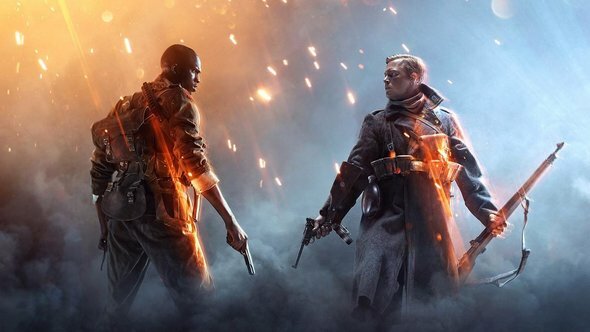 DICE are making more Battlefield 1 content available to players who only own the base game. As part of yesterday’s Fire & Ice Operation Campaigns update, all players are now able to access the premium Operations DLC. Here’s ten minutes of Battlefield 1’s upcoming Incursions mode. While you’ll have access to the Operations themselves, you won’t have access to maps, weapons, vehicles, or elites outside of the campaigns. You’ll also “only be able to access the Operations that are part of the active campaign,” which means they’ll change every two weeks as the Operations rotate. Elsewhere in the post, Sulman discusses some changes coming soon to Operations. Those include lowering the points requirement from 30,000 to 25,000 to help reduce time investment, as well as other issues, like narrowly missing out on score totals, low drop rates, and limited skin varieties. You can check out the full post in the link above.